CONSTRUCTION FIRMS across Great Britain will be targeted on their health standards by the Health and Safety Executive (HSE) it has been announced. Chief inspector of construction at HSE Peter Baker said, “Around 100 times as many workers die from diseases caused or made worse by their work than are killed in construction accidents. Annually, work-related cancers, mainly linked to asbestos and silica, are estimated to kill 3,500 people from the industry. Thousands of others suffer life-changing illnesses from their work. Not all lung diseases take years to develop. 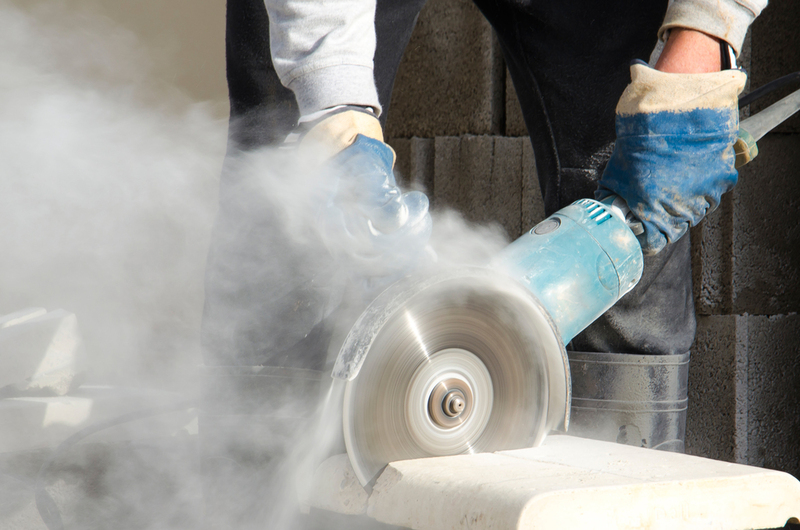 Some, like acute silicosis or occupational asthma, can occur more quickly.